Today Microsoft released its Xbox streaming app to the Oculus Store. With the help of Xbox streaming app, Xbox One owners can stream games to the Rift VR headset. This feature works similarly to how Xbox One game streaming works on Windows 10 PCs. If you’re interested in streaming Xbox One games to the Oculus Rift then you’ll need a Windows PC to take advantage of the streaming, and games will be streamed directly from a console that’s powered on and not in use. You can also open the Xbox One guide and control the orientation of games in the virtual environment. 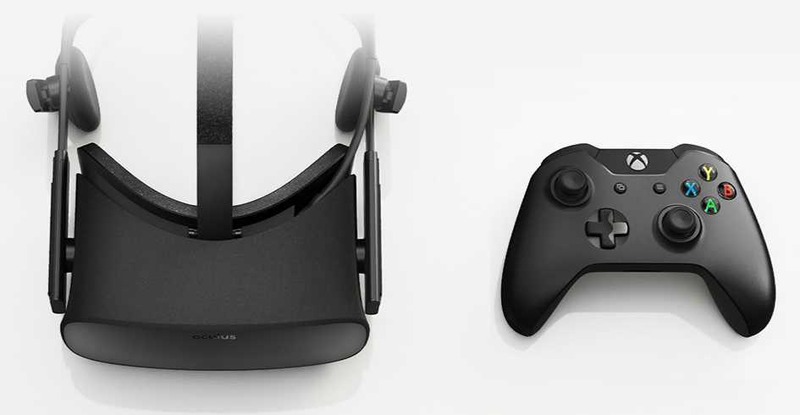 If you have an Oculus Rift and Xbox One, you can download the feature from here to be able to use it on your Rift.